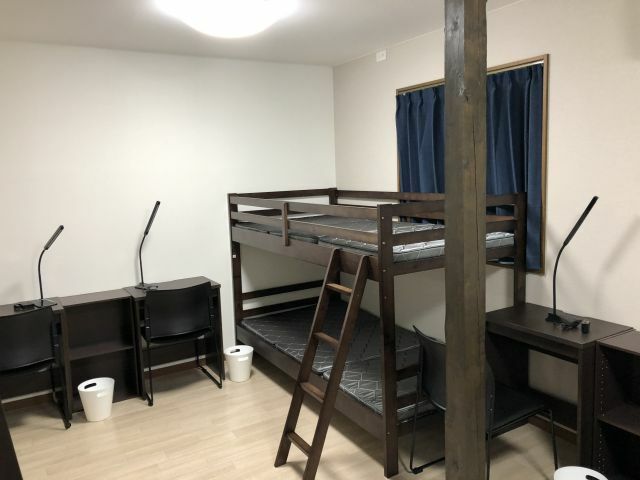 Newly opened student dorm in this Spring! 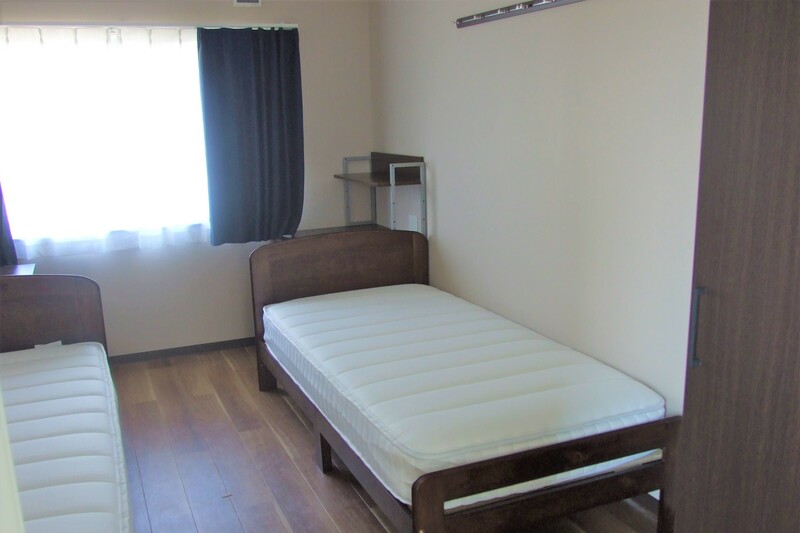 Located conveniently 5 minutes away on foot from school. 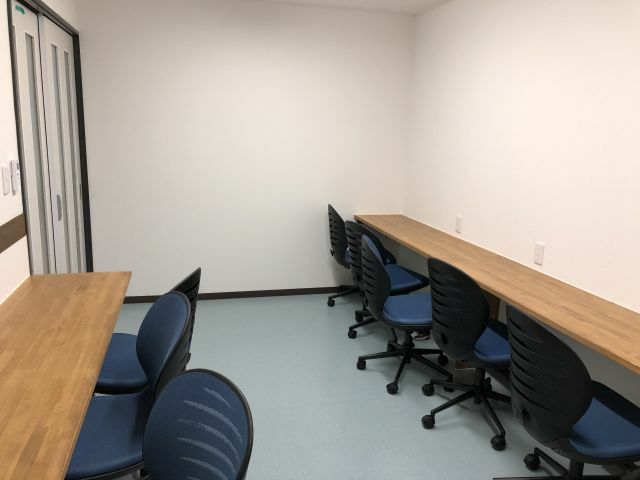 Each room has been renovated, and include air conditioning, a refrigerator and internet, and individual study spaces will be available in the shared space, allowing students to live and study comfortably. 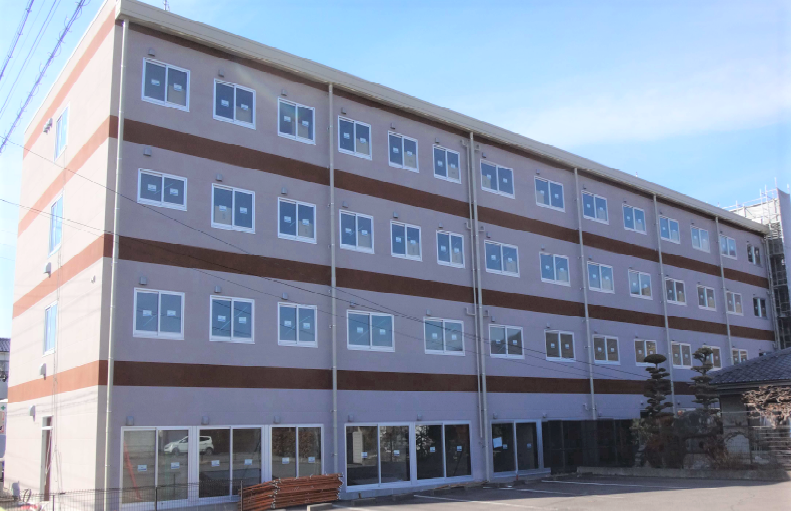 A live-in manager and security cameras will be in place, giving students and their families back home peace of mind. 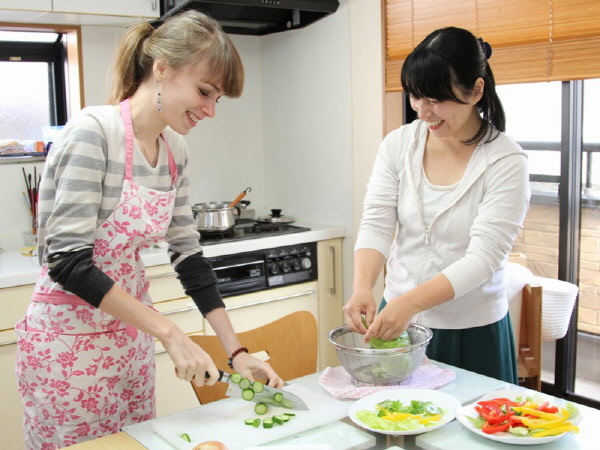 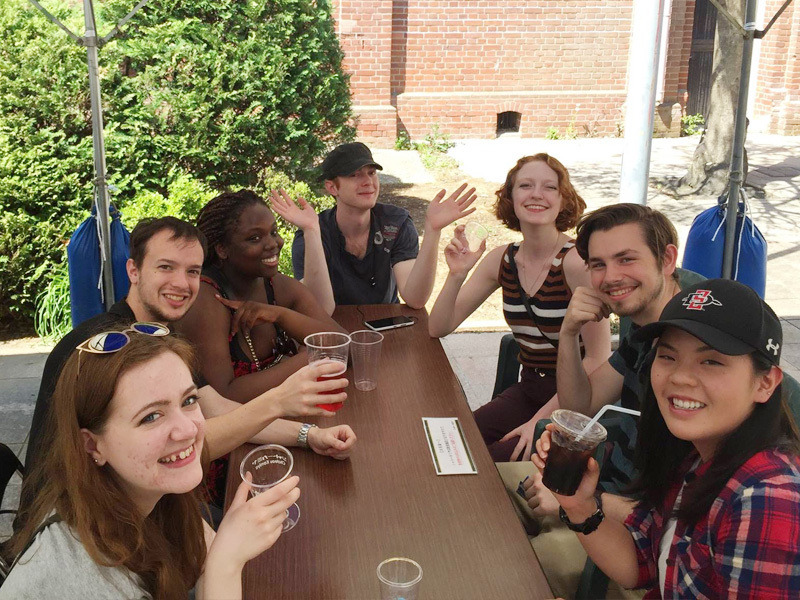 Live alongside people from all over the world and experience a truly international way of living. 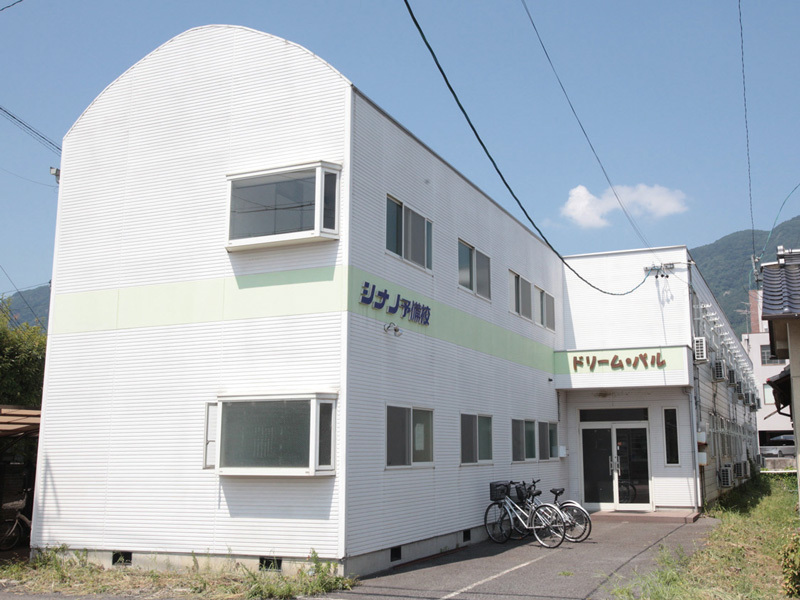 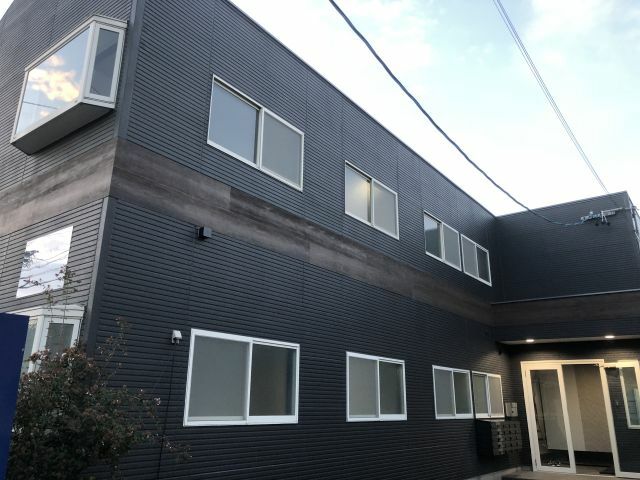 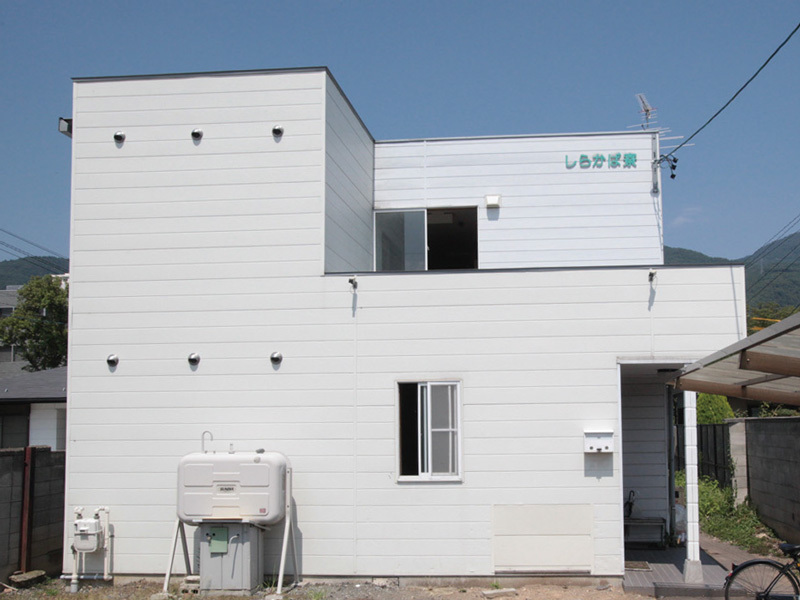 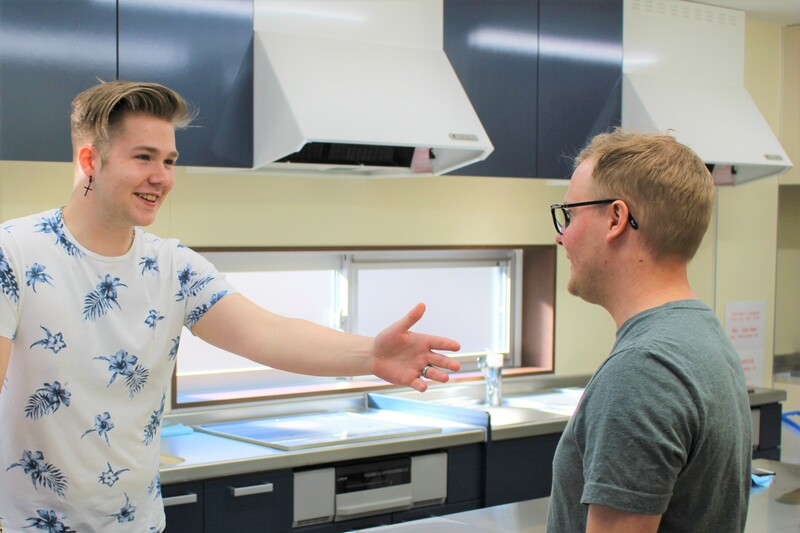 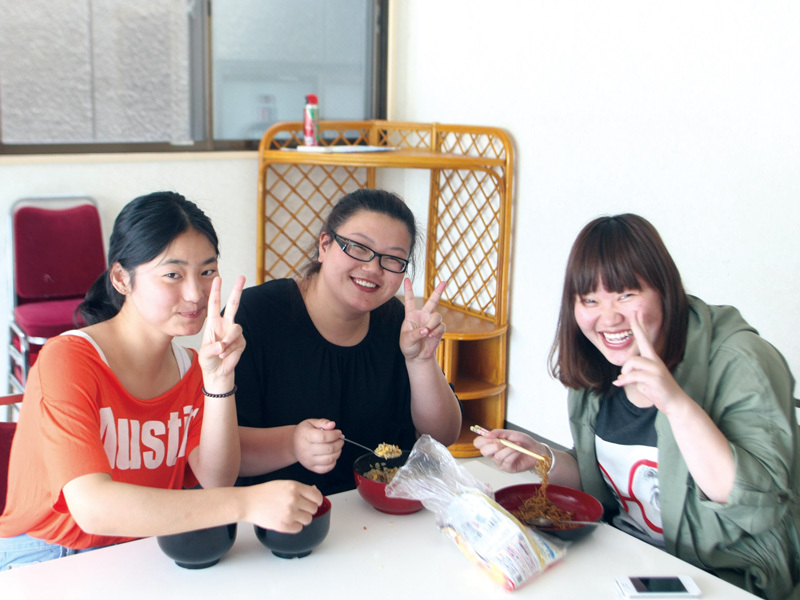 Nagano Campus opened a renovated male only student house only 10 minutes away on foot from school! 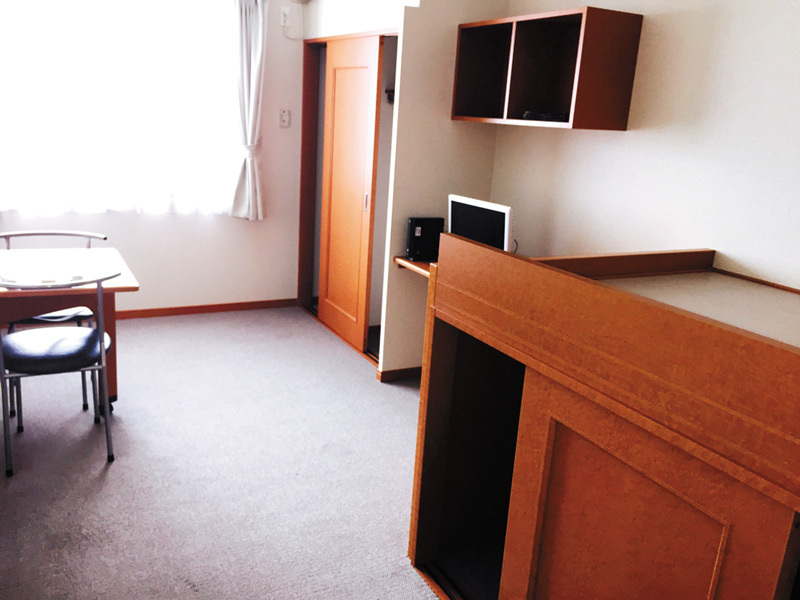 You can fully enjoy your student life in a well-equipped dorm surrounded by rich nature. 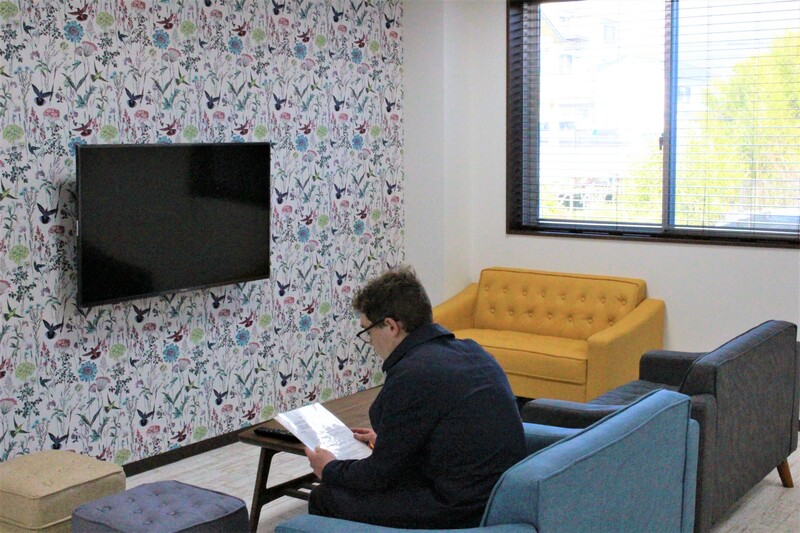 The student house will be managed by ISI so you can have a safe and comfortable stay. 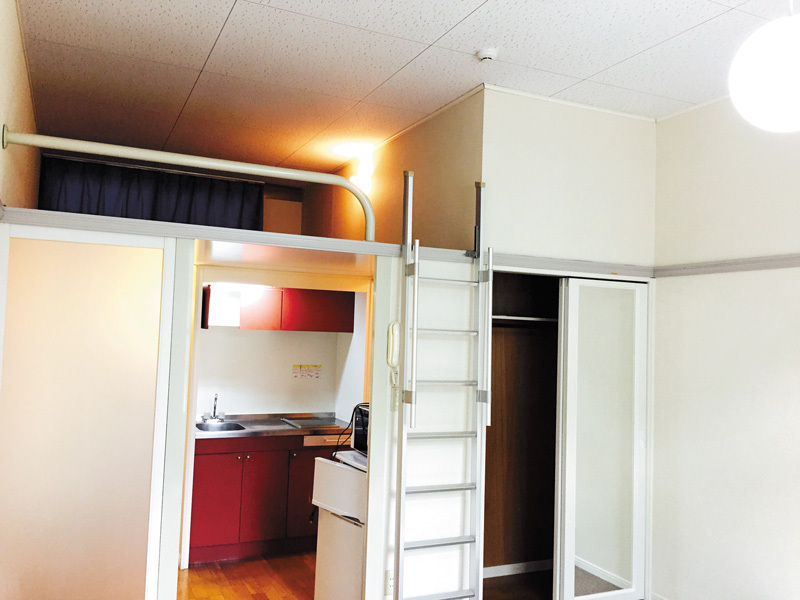 We also offer other student houses that are located around the school such as Leopalace dormitory and Glory dormitory. 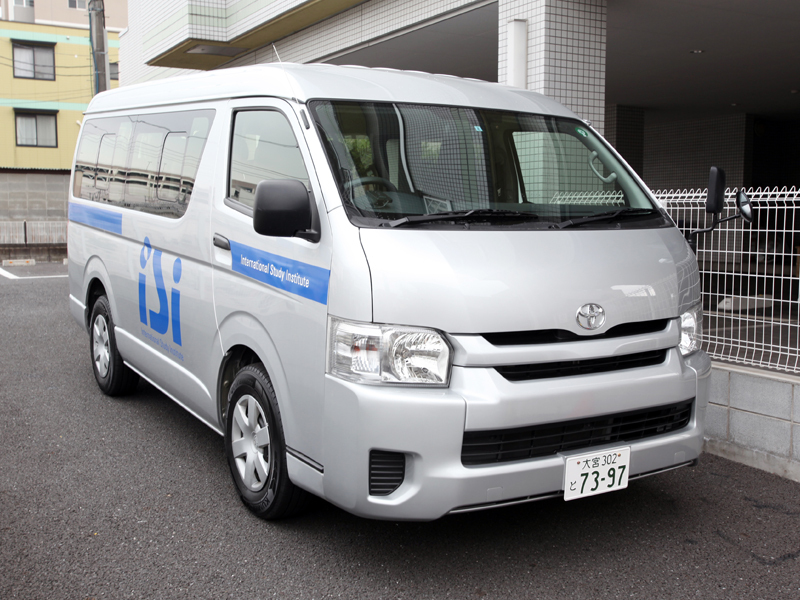 When you arrive in Japan you can use the pick-up service from Narita Airport or Haneda Airport to your destination. 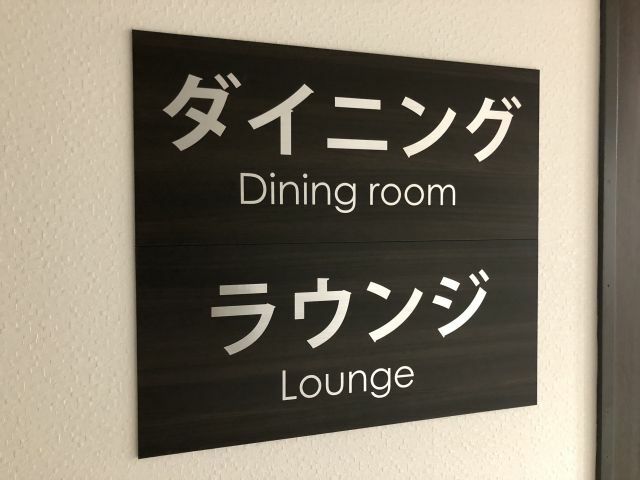 If you want to use this service, please let us know arrival date and time, and flight number at least 10 business days before arrival. 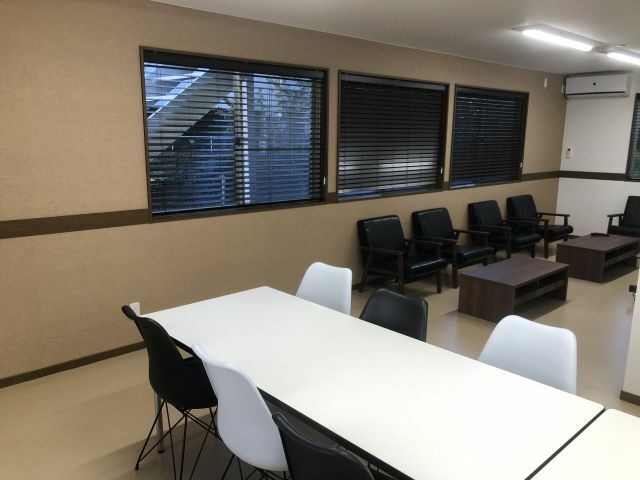 Pick-up staff will meet you at the arrival gate. 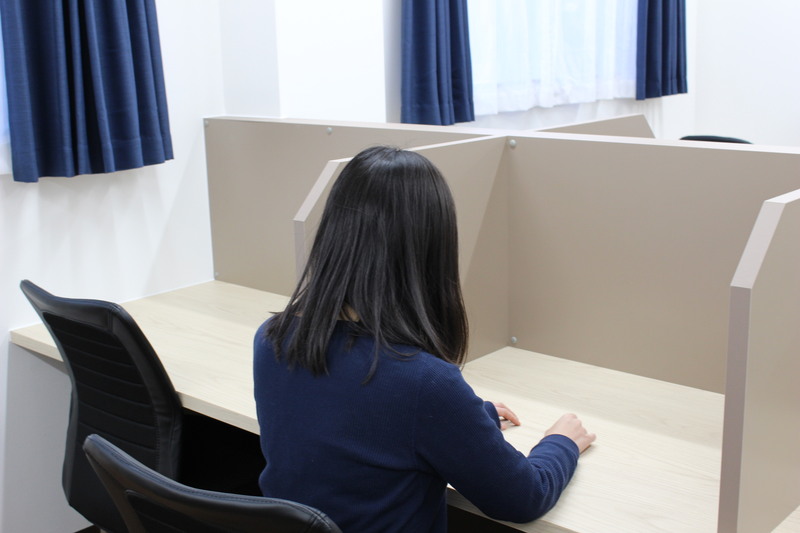 ※For other times, please, contact us.